The Valery’s campers are its beautiful pastry with many details. 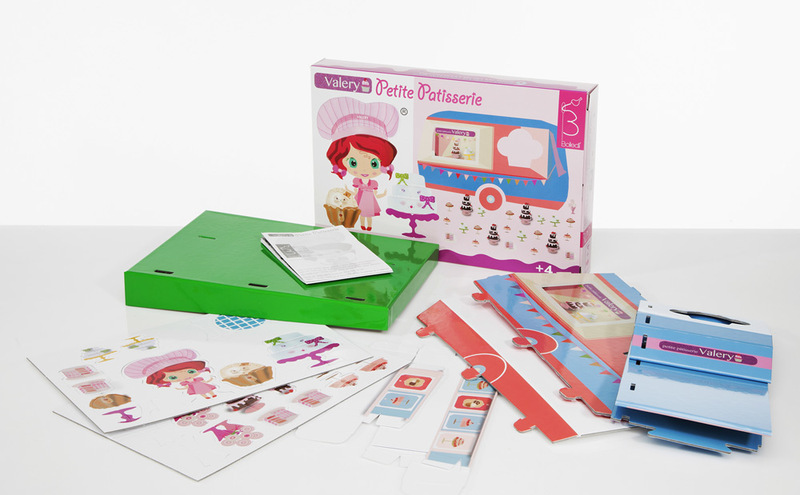 There are 10 beautiful cakes to be assembled and a great pastry campers, with all its furnishings and 2 tables. 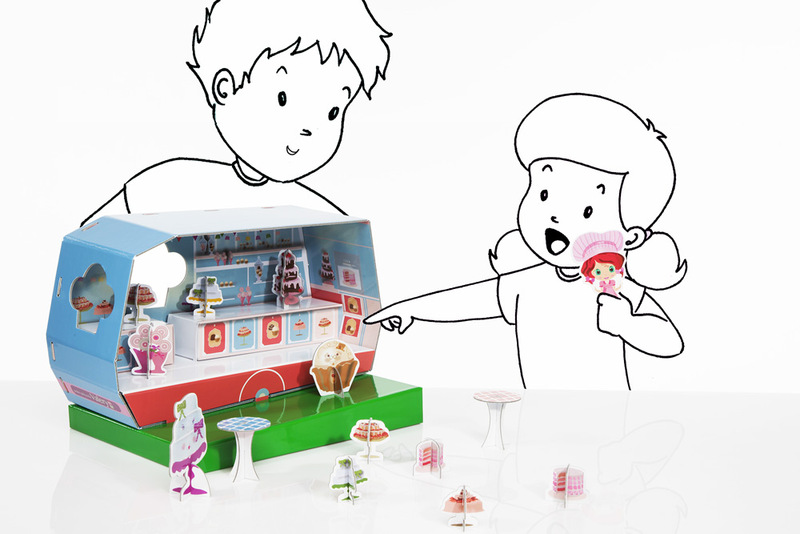 When the cakes are ready, you can put them on the tables and then play with the characters. You can sell the cakes from the camper or in the garden from the tables.